What is Stopping You From Scaling? We have thought long and hard about why Multifamily can’t scale operations. 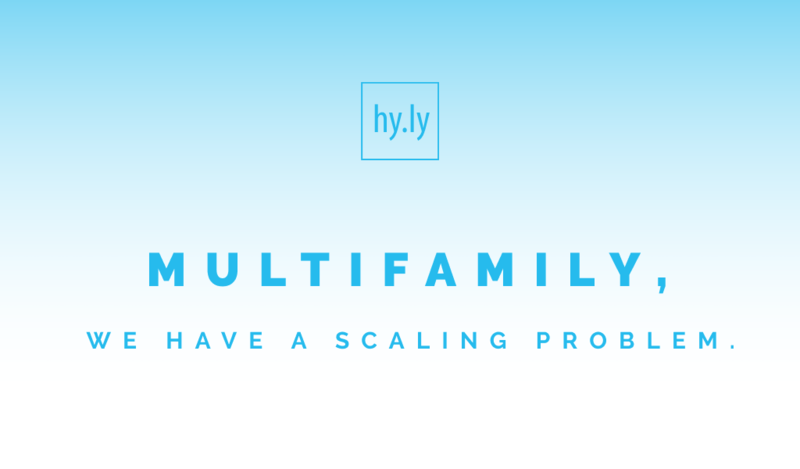 So, we compiled a list of all the barriers to scaling for Multifamily. 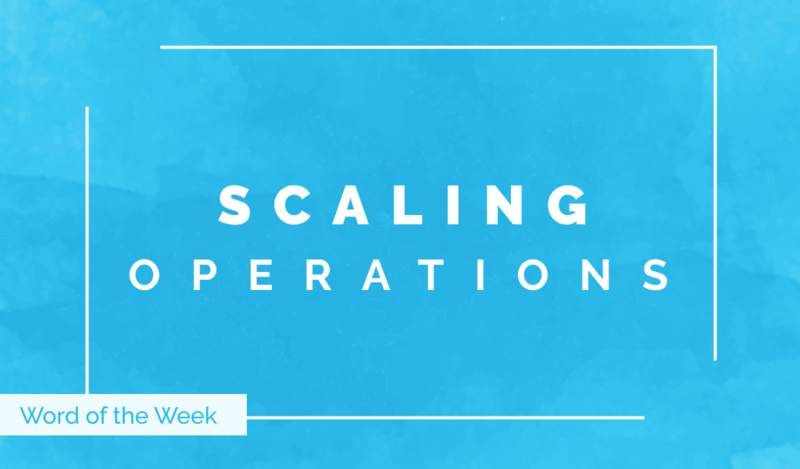 Is your company ready to start scaling operations? Growing v. Scaling: What’s the Difference? Most companies think growth is the goal. However, scaling is what they should be aiming for. Don’t believe us? Read what the experts at Fundable have to say about it. Does growing your business ever seem more like a hassle than a success? 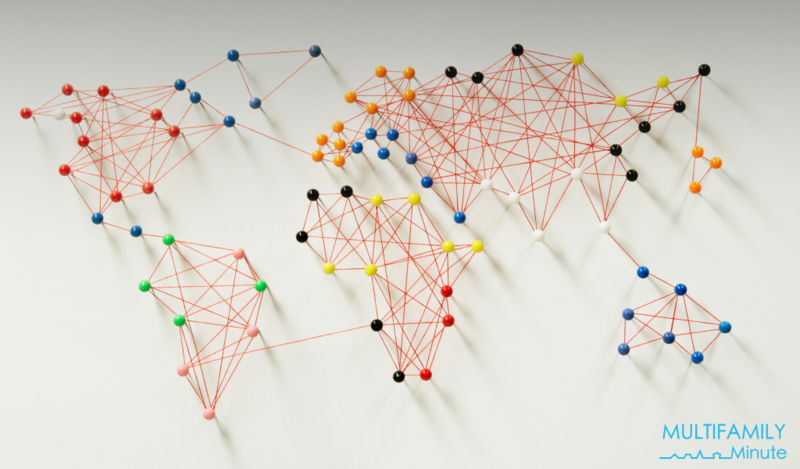 Scaling operations is the answer!